Rossa Danagher is one of the foremost trend setters in the hair industry, with his work impacting the international hair fashion landscape for almost twenty-five years. Always striving to be independent and stand on his own two feet, Rossa began his career at the early age of 13 when he started helping out in his aunt’s hair salon for no other reason than to earn some pocket money. It was the love of the craic that kept Rossa in the salon, yet soon after it was the love of the craft that embraced him fully into the industry. At the age of 17 Rossa began his career with Peter Mark in Sligo. It was here Rossa gained the solid foundation he needed to surmount the hairdressing industry. At just 20 years old he decided to head for the bright lights of London to polish off this craft; driven to become the best he could be. London presented the experience of a complete lifestyle change for Rossa. It was then he knew the potential the hair industry had, and he was ready to embrace it. Rossa returned home from London with twelve pounds in his pocket and he decided then he never wanted to be that broke again. He never was. He returned back to Peter Mark for five more years further perfecting his craft and management skills, before deciding to do it alone. 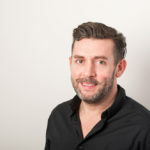 “Rossano’s are leading the way for the new generation of talent in hairdressing with constant training and development as part of their philosophy.”. In 1999 the Rossano’s brand was born and since then it has grown to be an internationally recognised brand of excellence. 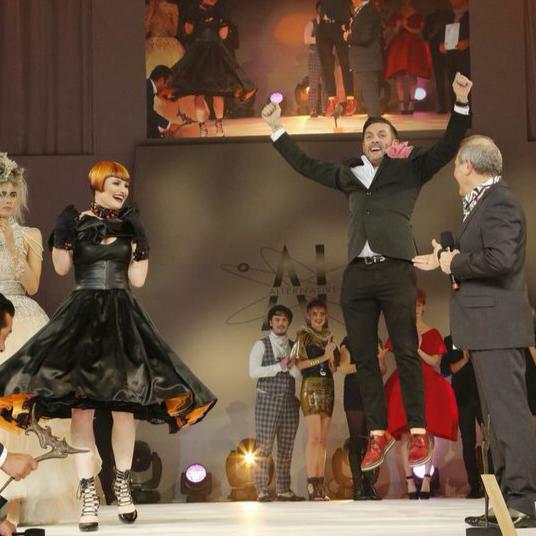 Crowned with the International Visionary Award 2014 for Ladies Cut and Colour, at the Alternative Hair Show in London, elevated the Rossano’s brand to where Rossa wanted to be and where he knows it belongs. “You can never sit back. Our clients deserve the best and that’s what we deliver. We go all over the world to Redken training symposiums to ensure we are at the forefront of hair fashion and trends”. As his reputation increases the demand for his work and client base grows ever stronger. Rossa loves his craft and still wants to do hair so he surrounded himself with likeminded staff who are as he says ‘his work family’. 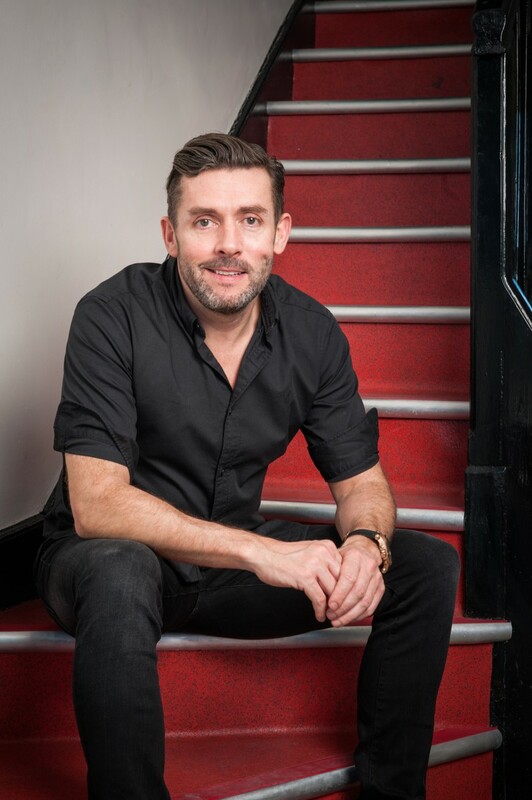 Supported by his belief in the power of a team Rossa established and developed three salons in sixteen years; bringing about a ‘work family’ of about thirty staff who are trained and developed by the Rossano’s brand. From the onset, benchmarking along with education and professional development are key ingredients of the excellence of the craftsmanship that uniforms the Rossano’s brand and unites the staff. Rossa’s talent for creative and inventive techniques in cut and colour has led him and his staff to many trade shows around the world, where his talent is showcased among industry peers and experts. His high standards have now elevated him to become a leading face within his profession. 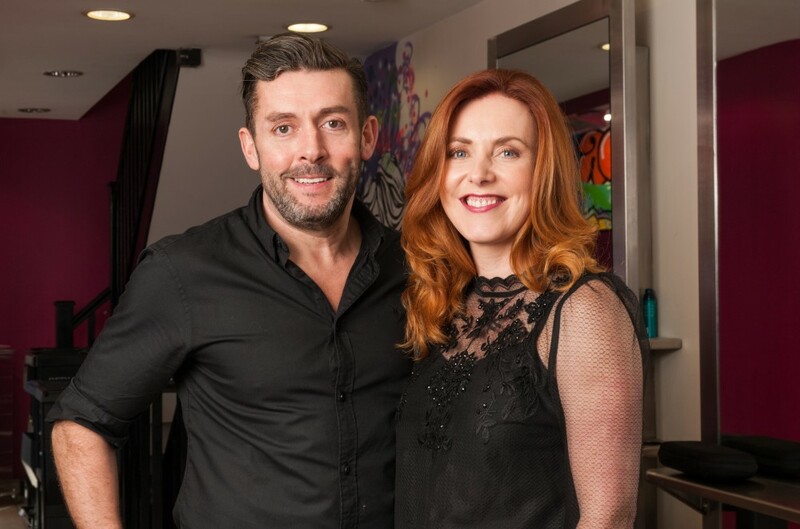 When he’s not driving the trends of hair fashion in the north-west of Ireland, Rossa is at his home in Ballyshannon with his wife and business partner Rosemary Danagher and their two kids. At the end of the day it has to be about happiness and that’s the real secret to Rossa’s success. Together, his home family and work family make this come true allowing his ambitions and heart to always remain combined. Rossa Danagher loves a challenge and pushing the boundaries. That’s what the Rossano’s brand has done since 1999 and what it will continue to do for many years to come.